This was the second Agile Open Space of the year and, once again, was led by our Project Manager and Agile Coach, Pablo Pecora. Know the details of the meeting! 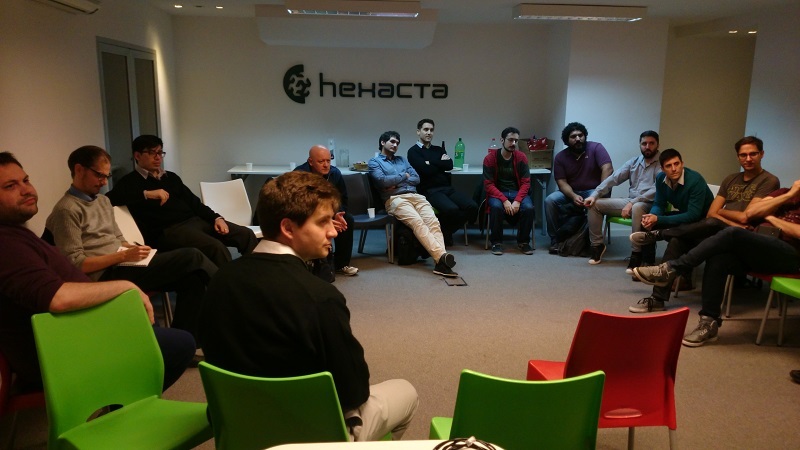 The second Agile Open Space of 2017 took place recently at Hexacta’s headquarters in Buenos Aires, where around 30 people gathered to discuss and analyze topics related to the agile world. Watch the first Agile Open Space of 2017. 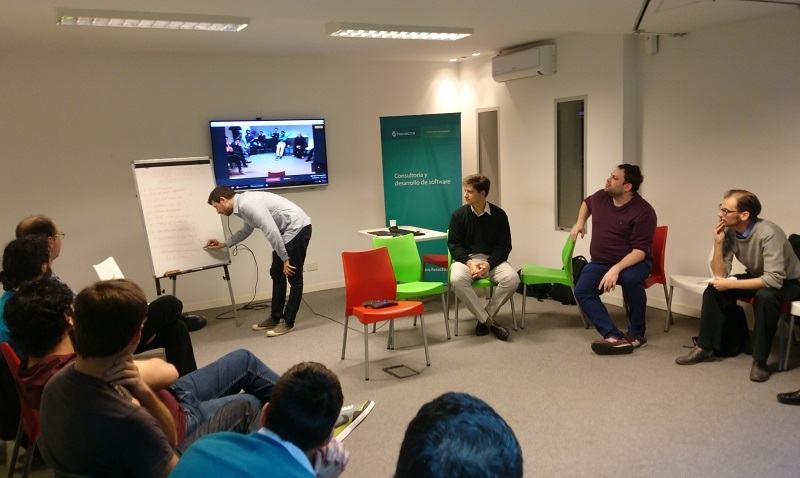 The meeting, facilitated by our Project Manager and Scrum Coach, Pablo Pecora, was the scenario where several participants –coming from different professional fields– dug deeper into some interesting subjects. 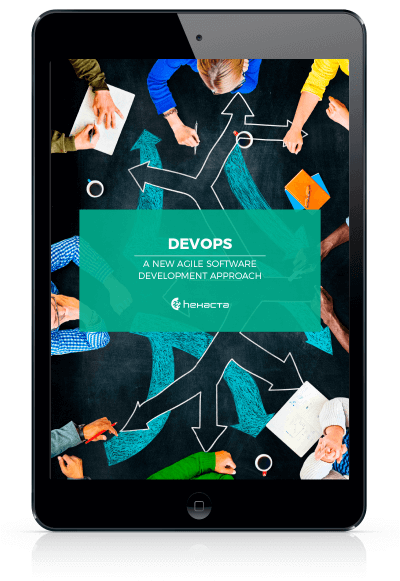 Some of the proposed topics were: No estimates, Scaled Scrum, How to optimize the Agile and Scrum ceremonies, technical debt management and ScrumBut. Finally, after a short debate and voting, the Open Space focused on the first two topics. (Do not miss this: Say no more “Buts” and stop asking yourself why Scrum is not working). Regarding no estimates, the meeting served as a platform to share experiences and knowledge about this new trend in the Agile world. People talked about its use in the Argentinian context, its relationship with the Fixed price or Time & Materials scope –focusing on software factories– and the maturity that stakeholders and clients must have when it comes to this approach working effectively. Some positive thoughts about the no-estimation movement were that the team’s only focus was in giving value to the client by avoiding time overheads at a maximum. Also, participants agreed that no-estimates does not imply never estimating, but reducing it at a minimum. On the other hand, regarding scaled Scrum, the participants talked about more recent approaches in comparison with Scrum of Scrums (SOS) –the most well-known approach–. The LeSS (Large Scale Scrum) and SAFe (Scaled Agile Framework) approaches emerged as options that, in most scenarios, could be not only more useful but also lead to a better agile scaled organization. After all the discussion, the common concern among everyone was that of SOS being a less effective and classic perspective, while the new approaches (Safe and LeSS) try to tackle the scalability problem in a more organic way. Both approaches define the basic working framework, always letting the team to define the “last mile” implementation. If you want to watch this new version of our Open Space, enter here. And if you are interested in attending, stay tuned in the Agiles MeetUp community. The next Agile Open Space is programmed for next September! The Open Space is a format of conversations and open participation, and its most important advantage involves of a truly dynamic generation of an event’s agenda. 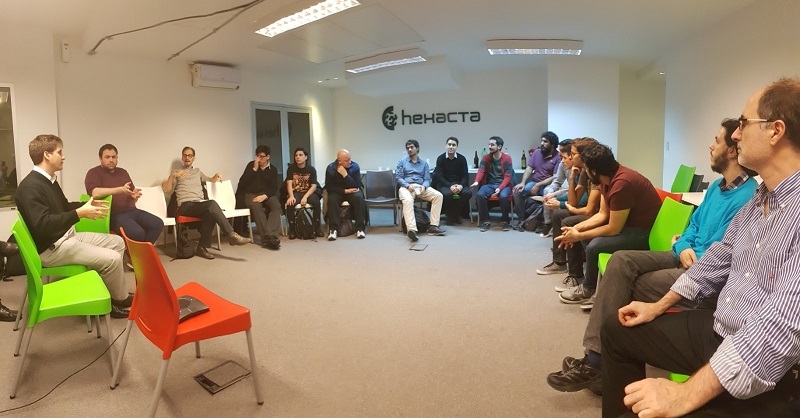 While such meetings are typically long in duration, Hexacta’s Open Space meetings are designed to last no more than three hours, where participants work between one to three topics of their interest. The meeting is designed as a space to share knowledge and experiences around the agile world, focusing on topics such as agile methodologies, project management, teams continuous, organizational change, leadership and motivation. 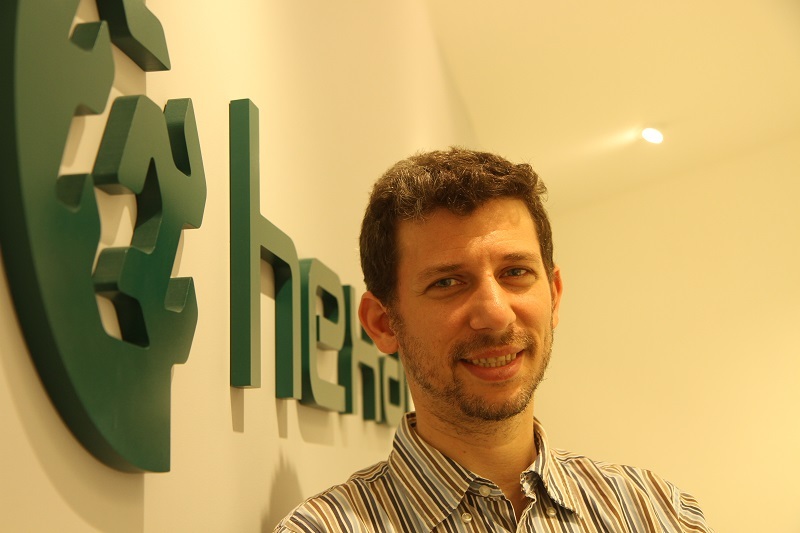 Hexacta promotes and provides the place to make these meetings possible. They are free of charge and open for all who are interested. Comments? Concerns? Contact us for more information. We’ll quickly get back to you with the information you need. Previous ICT and Inclusion: What about those who are left behind? Next React vs Angular2: Which technology should we use?